This past Saturday I got tapped. 4 times actually. It was hot out, it lasted about 30 minutes and by the end all I wanted was more. Good thing they were adaptable. 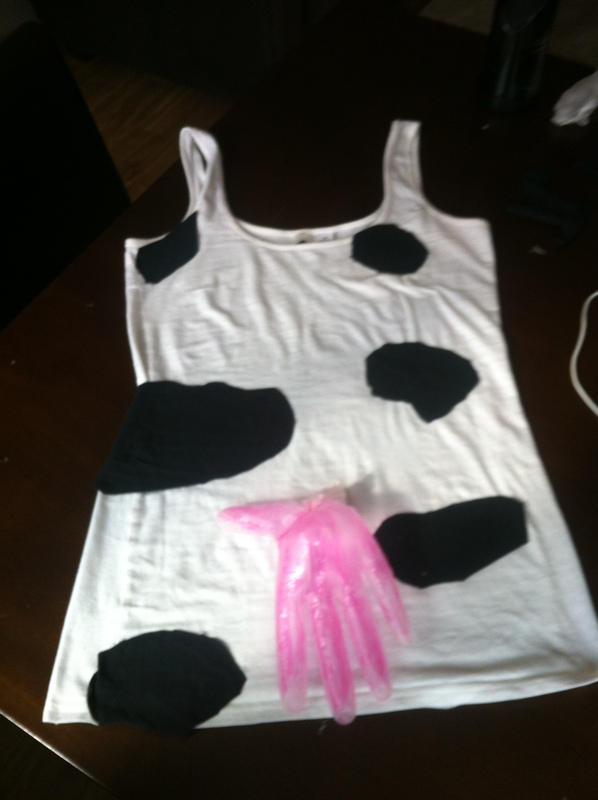 They showed up dressed as cowboys, complete with cattle prods, and without even realizing it we had worn the perfect Colorado wild wild west costume. The costumes at the race were amazing, ranging from a group dressed up as Pacman and blinky/inky/whatever the rest of them are called to sharks from shark week. When the countdown finished and we were signaled to go we drank our 1/2 a beer, dramatically threw our cups on the ground and were off! To give you an idea of the type of “running race” this was, take a look at these two guys who rented bikes half way through from the lovely bike rental stations in Denver that lined part of the course. It was definitely very clear that this was an event that was solely to have fun with your friends, not to really attempt to race. 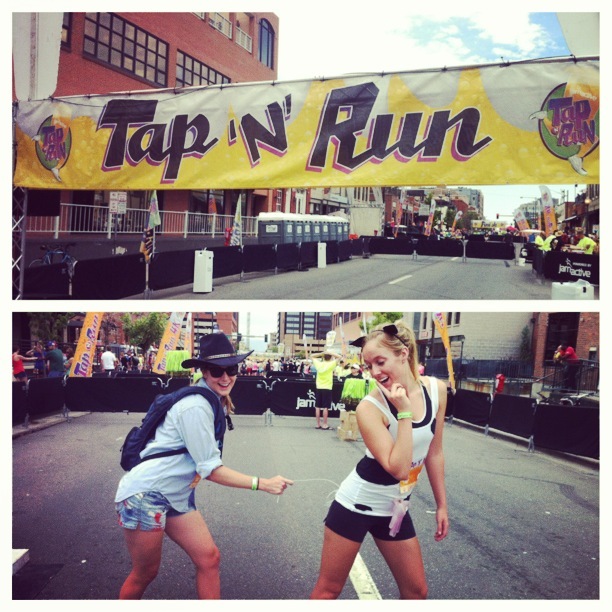 I was perfectly fine with that and enjoyed the two “tap” beer stations along the way. When we reached the finish line there was a DJ and an after party, which we only ended up staying at for about 25 minutes due to the ominous rain clouds in the previous picture finally breaking. It was definitely a different and fun experience. 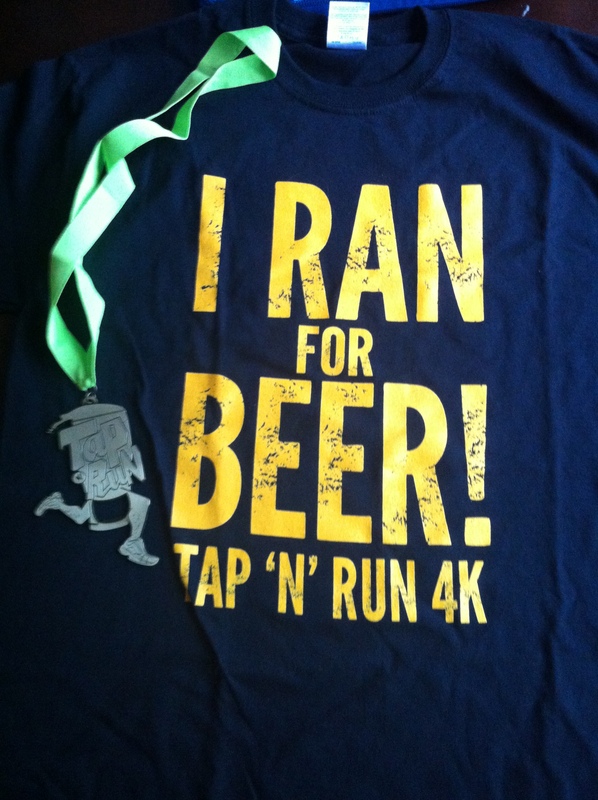 If you like beer, costumes, and running I would recommend trying it if it comes to your city. PLUS, they give out bottle openers as medals. win! 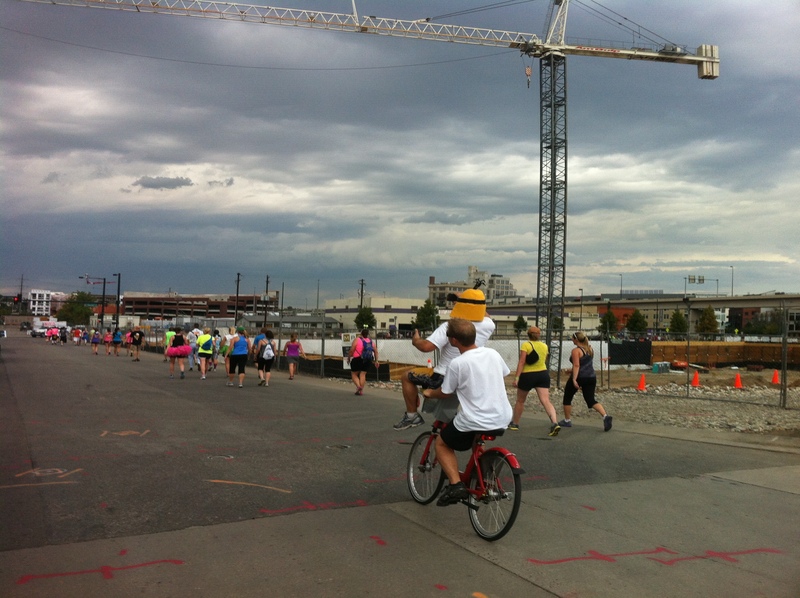 This entry was posted in Fitness, Running and tagged denver, Fitness, fun, race, Running by fionaboger. Bookmark the permalink.